Somehow I started with just one of the books in the series but soon bought all of them back to back. FYI: This is 2nd in the seriers. Simon Prebble, as always, is a superb narrator - much better than Samuel Gillies, who narrates like he's performing "Hansel and Gretel" to 6 year olds! 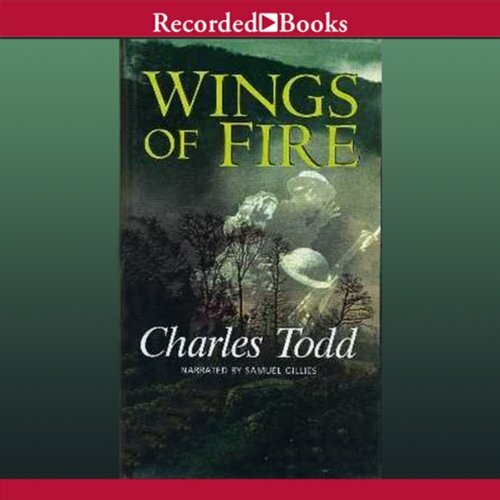 Todd writes the tale of a detective, back from the First World War and struggling with his own demons. As a "Who Dun It", this book stands on its own. Without throwing out unnecessary Red Herrings, Todd keeps the question of the perpetrator (if there really is one) up in the air until very close to the end. Even better, he paints a, presumably, accurate picture of rural English life between the wars. I've spent much time studying that period, but only as a historian. I, more or less, understand the economic forces that drove events. The personalities that dominated the country are part of my every day vocabulary. 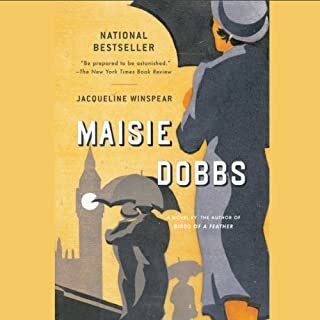 To read about the lives and attitudes of those who lived there and then, how they looked at those returning from the war, how they lived with a changing world and where they would look for leadership. I like the "hero" of this series, Ian Rutledge. He has been damaged by the "Great War" but hasn't lost the ability to see the good in people around him. The plot seemed to be easy to figure out but Todd was a little sneaky and threw in a twist or two. On the whole the story was very satisfying. The narration was quite good, that helped get past the story being a little longer than it needed to be. I'll be getting more books in this series. What did you love best about Wings of Fire? The people, side situations, and landscapes described are like visiting your great aunt in her small village. You are never touched by the environs, but are content to watch for hours. If you are looking for excitement, keep looking. But, if you are looking for soporific narration and a straightforward plot that tolerates lengthy naps, you have it. This really was the most wonderful, fantastic story. You think you know the culprit, but no..another death. Loved it. In fact, I've pretty much forgotten it now. During the reading I found my mind wandering, and had to go back four or five minutes to try to pick up what I'd missed. I don't think it was my problem: I listen to a LOT of audiobooks, I sometimes drift, but never anything like this. I re-read the publisher's summary and it's completely foreign to me. 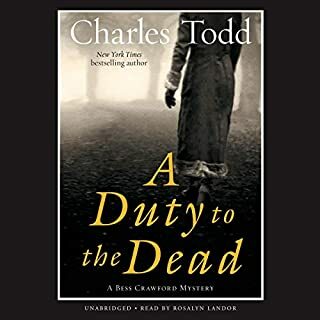 This is the seventh Inspector Rutledge book I've listened to, including two narrated by Samuel Gillies. It's been a while since my last Gillies, but I'm thinking it's something about his narration that sets my mind adrift. Listen to the sample: that's exactly the way it's going to be for eleven hours. The other principal narrator, Simon Prebble, has never disappointed me. 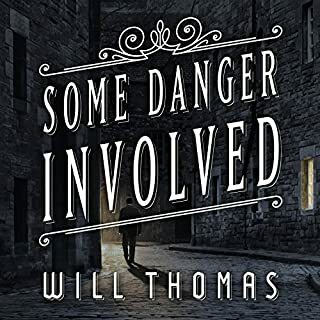 So my advice to a newcomer to the Inspector Rutledge series is to start with a Prebble narration - it would be unfortunate to form a bad impression of this wonderful series based on a so-so narration. Reading the series out of sequence is not a big problem. There is one character (sort of) named Hamish, who lives in Rutledge's mind. His back-story is brought out in every novel in greater or lesser detail. 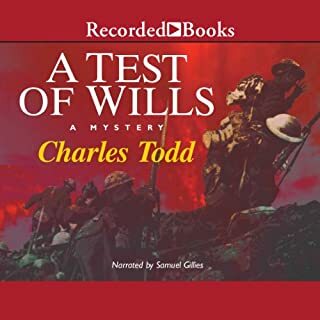 One reviewer says that the whole story is brought out in the first of the series, "A Test of Wills". I'll wait a while before trying that one, since it's also narrated by Samuel Gillies (NOT Samuel Giles - that's clearly a typo on Audible's description). A great series, good solid police procedural, lots of plot twists to keep you thinking, as long as your mind stays moored. 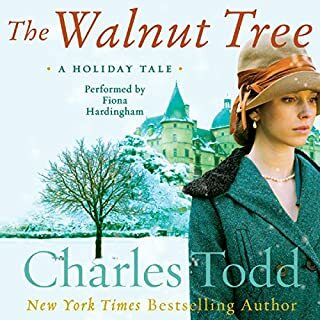 The story is good and I know that Audible changed narrators for this series for the later books. 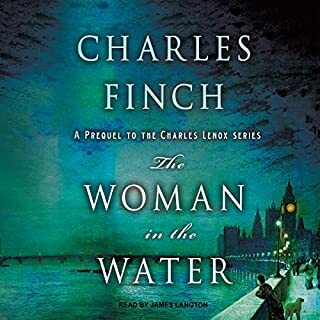 I wish the middle-of-the-series books were available and I refuse to listen to anything else that Mr. Gillies recorded so I will have to read the next few in this series until I can catch up to where the Audible recordings begin again. the narration is terrible. this book has so many characters that sound the same it is confusing. This Rutledge book was much better than the first, but it just seemed to move at a snail's pace. Between the demon in the detective's head, and the constant struggle to ferret out a little truth, it is just too drawn out. I love a murder mystery, but this thing just keeps dragging forward. I actually tuned out for several segments of the story and didn't miss a thing. The ending disappointed. Will not recommend.